This entry was written by Mark Jenkins, posted on 03/20/2010 at 3:27 pm, filed under March 2010 category. My wife Terrie and I have had the privilege to lead several tours through the land of the bible. Each tour brings with it new experiences and a deeper understanding of this land and its people. Unlike any other journey you will make, Israel will transform you. We have come to appreciate that God has something special to show each and every person who makes the journey. It has always been our prayer that those who come here will be strengthened in their faith and return as bolder witnesses for the Word of God and as ambassadors of Israel. 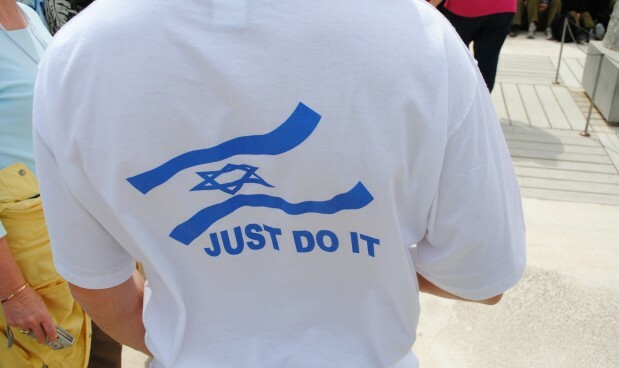 It is important as Christians to support God’s chosen land and his chosen people. 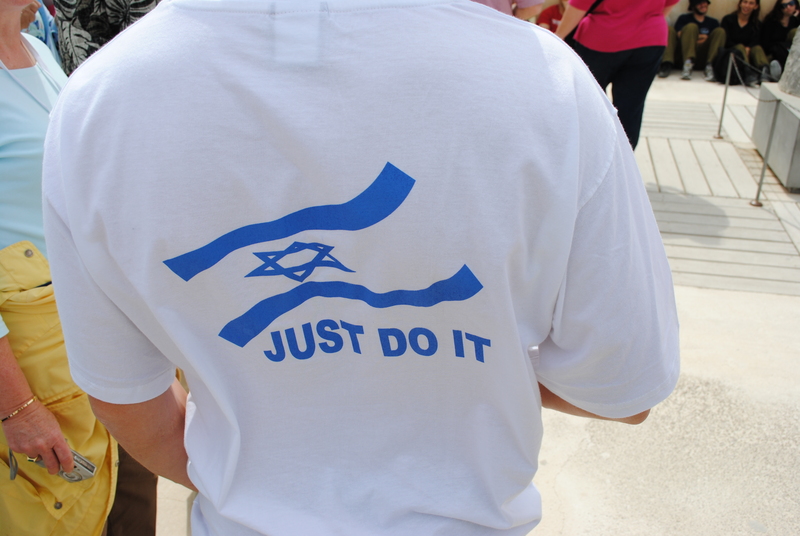 We must, now more than ever, show solidarity with the people of Israel. Terrie and I want to take this time to thank all those that helped make this tour a reality. 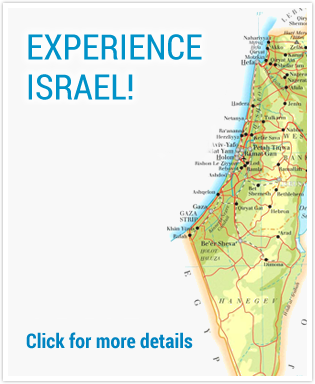 Our friends at Discovery Ministries help organize some of the best tours available and are strong supporters of Israel. The Words of Victory staff was also helpful in coordinating communications and making sure things ran smoothly stateside. We would also like to thank Ben Jenkins and Sarah Bishop for their work as group leaders and on this web site. This photo blog will remain online as a testament to the trip we took, and it will act as a tool to help others make a decision to go to Israel. Of course, we cannot leave out the Shemesh family; Avi, Boaz and Yuval. We have worked with this family for the last three tours, and they have our respect, love, and deepest admiration. Yuval’s insight and leadership was invaluable. We hope you have enjoyed this website, and it is our prayer that you would encourage friends and family to visit it to gain a new perspective on Israel. We hope too that you will return to Israel with us. We have two tours currently scheduled, the first is March 2011. The second will be in the fall of 2011.